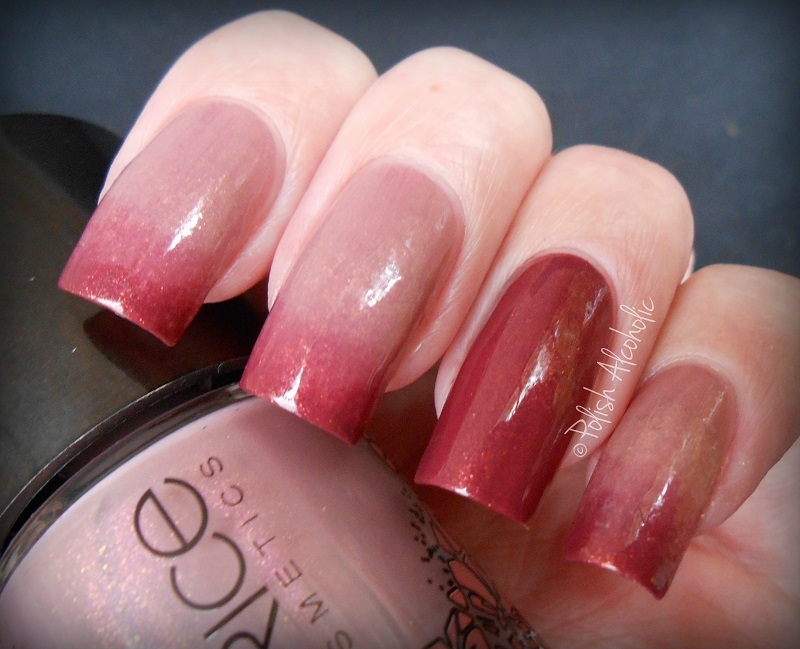 Catrice recently released a new limited edition collection called Viennart. Today I have two of the four polishes from this collection to show you. For my base I used two coats of Vienna Rose Woods. This has a lovely shimmer running throughout which sadly my camera refused to capture. The formula is nice but I think you’ll need three thin coats for full coverage when you wear it on its own. The warm red is called ARTful Red, also two coats. I love that one. It has a gorgeous shimmer or are these flecks? Either way, it is so pretty! The formula is perfect and it has a great pigmentation. This turned out to be a pretty combination, don’t you think? 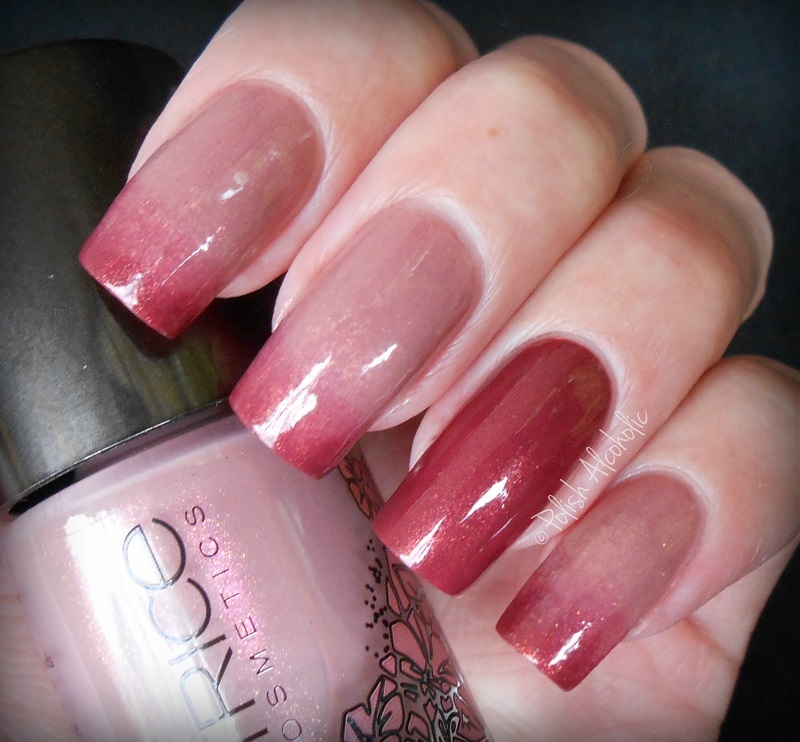 This entry was posted in Catrice and tagged artful red, catrice, catrice le viennart, catrice viennart, catrice viennart collection, le viennart, limited edition, nagellack, nagellak, nailpolish, polish, polish alcoholic, review, swatches, vienna rose woods by Polish Alcoholic. Bookmark the permalink.